Art can make the décor of our houses look great. It can add that little bit that makes a big difference. If you have art work at home, it is a great idea that you incorporate it in the décor and add to its value. Sometimes the artwork can be framed. This will make it look even better and classier if it is done in a proper manner. Getting custom framing done is the best idea in this regard. It is not a difficult job and you should be able to do it quite easily. The first thing that you need to do is to select the artwork that you want to get framed. Make sure that you select one that will look the most appropriate in the given setting. Keeping in view the general décor of the area is important in this regard. There are many options that are available to you when it comes to deciding upon a frame, even when you are going for a custom made frame. You must consider the colour or colours that you want to add to frame. Also see if you want the frame itself to be textured or plain. This should also be dictated by the kind of artwork that you are getting framed. 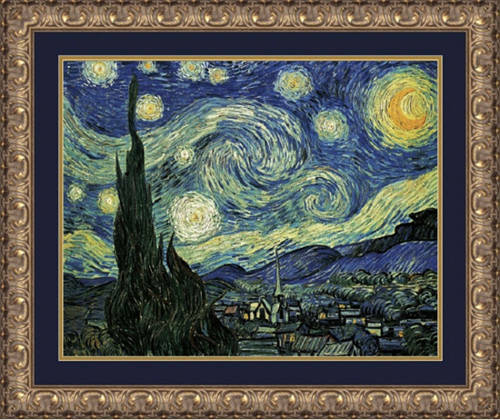 If the artwork is large and the size of the room permits, it is not a bad idea to have a larger frame made for the art. If however, the room is not as big or painting itself is not all that massive, consider a slimmer frame. The idea is that the frame on its own should not steal the limelight or overwhelm the work of art that you have on the wall. That will kill the purpose of framing which is to make it look better. There are many services that are available. You can go to a shop where custom framing is available. If however, you are not satisfied with the local shop has to offer, you can also check online. Both options should present you with several options and you should be able to find something that you like and will suit the art as well. Pick the right one and get it framed.